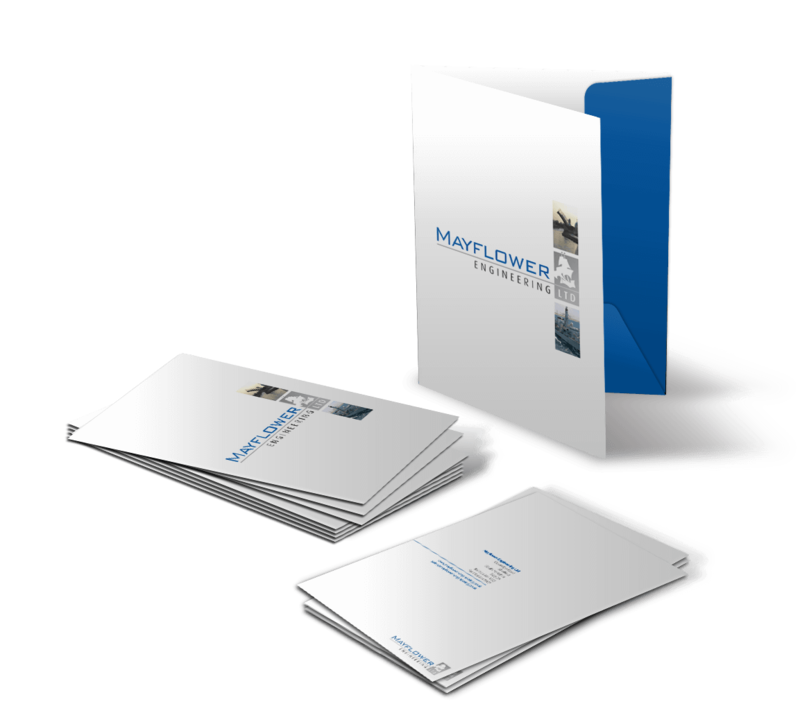 Mayflower Engineering are experts in engineering design and manufacturing, producing high quality engineered products in Sheffield for over 40 years. They highlighted a need for a ’modern website’ to present a professional image consistent with the company’s branding, approach and values. The desire was to refresh the site visually, ensure compatibility with mobile devices and update the content to portray the desired image and target the right audiences. Kicking off with a strategy workshop we identified Mayflower’s overall desired company ‘image’ and identified key digital strategies to complement the new web presence. This enabled us to plan their new website as well as their overall digital strategy. 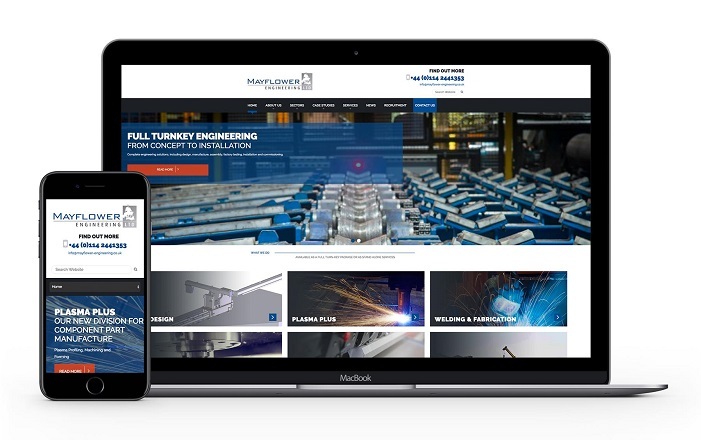 We designed a modern responsive website to reflect their identified company image and key messages, built on SilverStripe Content Management System (CMS) to enable their team to update the content, as and when required and therefore retain internal control over their site. "It was a pleasure working with Switchstance, they completely understood what we wanted. We’re very pleased with our new website, I would highly recommend them."